We are Vaughan's choice as an IB candidate University Preparatory Private School. We are DIFFERENT than any other private school. We believe strongly in a balance between Academics, Arts, Athletics and Character Development. We are cutting edge, progressive in education, but conservative in our values. We do not limit ourselves by adhering to one specific style such as Montessori or Reggio Emilia. Education is beyond one style or method of teaching. It is dynamic and whole, constantly changing and improving. We support life-long learning beyond university into real LIFE. 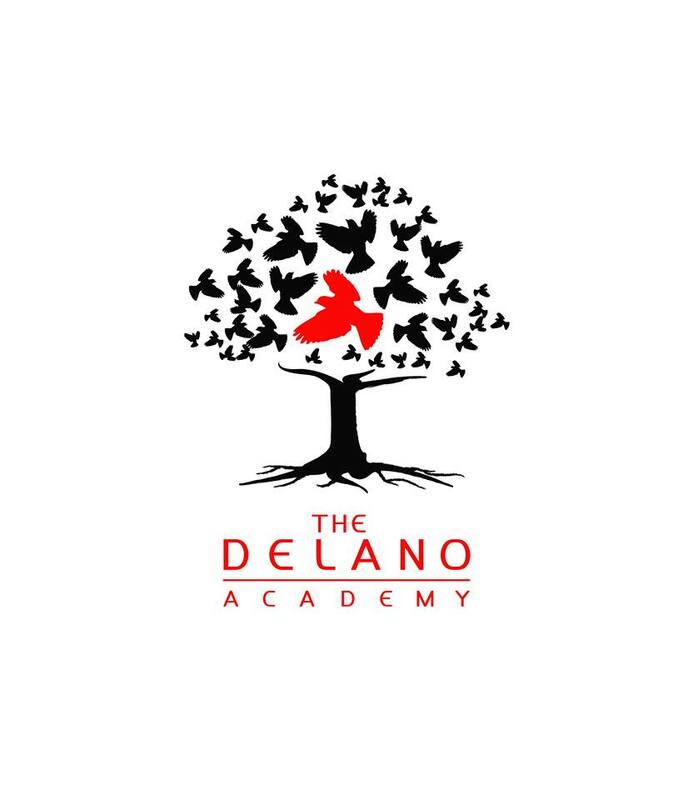 The Delano Academy is founded on the principles of individualized education. We equip our students with 21st Century Skills for a changing world. Are you the owner of Delano Academy?